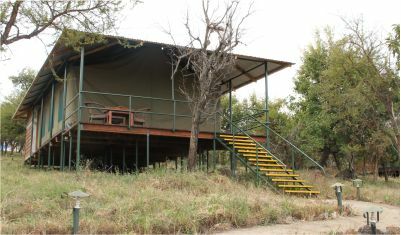 This safari only departs during the months January, February and March. During this time it is calving season, it is the time that massive herds of wildebeest arrive at the beautiful open plains of the southern Serengeti and the Ndutu area. Around 8000 calves are born every day during this period. You will see loads of wildebeest and zebra but you will also find a lot of predators like lions and cheetahs waiting for dinner. The tour starts with the beautiful Lake Manyara National Park, home to the rare tree climbing lions. 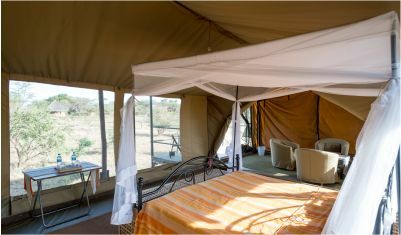 After this you will travel further to Serengeti National Park and the Ndutu area for the wildebeest migration. The last stop is the enormous Ngorongoro Crater. This tour is a true once in a lifetime experience. Don't miss out on this once in a lifetime experience. Book Now! Lake Manyara National Park, Serengeti National Park, Ngorongoro Conservation Area, Ngorongoro Crater. Arrive at Kilimanjaro Airport, Tanzania. After clearing customs, look for your driver. He will be waiting for you, holding a sign with your name on it. Your driver will transport you to the Hotel on the outskirts of Moshi. This morning we drive to Lake Manyara National Park. 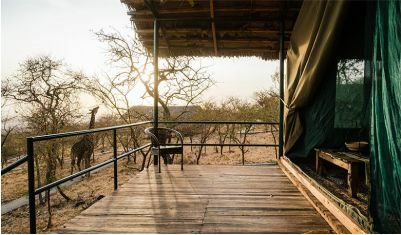 Set against the steep escarpment of the Rift Valley, you’ll find Lake Manyara National Park with its evergreen groundwater forest and variety of ecosystems including acacia woodland, grassy plains, a swampy fan delta, and – of course – the expansive lake. This diversity attracts a wide variety of mammal, bird, and wildlife species. Manyara is also home to rare tree climbing lions. The park offers excellent game viewing with buffalo, impala, giraffe, bushbuck, waterbuck, hippos, and lots of elephants roam near the lake. Also look out for blue monkeys, vervet monkeys, and the very active Olive baboon troops. Head out after breakfast for the drive to Serengeti National Park. The word “Serengeti” is derived from the Maasai language, meaning “endless plain.” En-route to the Serengeti you can opt to visit as Masaai Village, a perfect place to explore Maasai culture and even participate in some tribal activities . 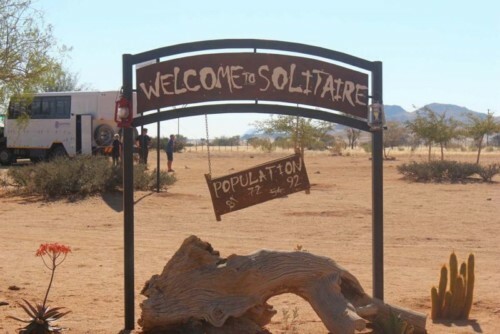 Or visit Olduvai Gorge, known as the Cradle of Humanity; the Museum is a testament to the long journey that humanity has made from its humble roots in East Africa to its current state as the dominant species on earth Enjoy a game drive enroute to your camp. Relax with a full day in the Serengeti with game drives – unequalled for its beauty and home to the Great Wildebeest Migration. 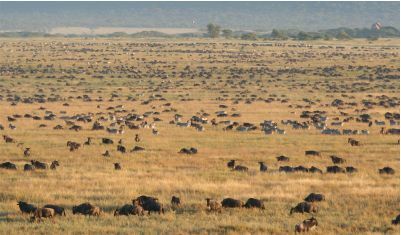 The huge herds of plains game such as wildebeest, zebra and antelope dominate the park while the attendant predators such as lion and cheetah are to be found amongst the many kopjes scattered across the plain. Its landscape varies from open grass plains in the south, savanna with scattered acacia trees in the center, hilly, wooded grassland in the north, to extensive woodland and black clay plains to the west. 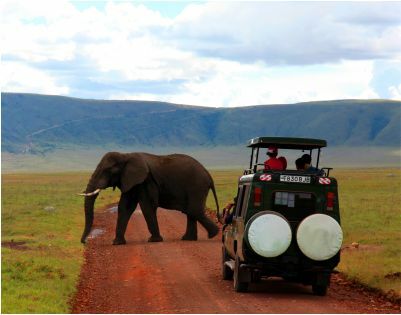 Enjoy a morning game drive in the Serengeti before your transfer to the Ngorongoro Conservation Area, part of the southern Serengeti eco-system. 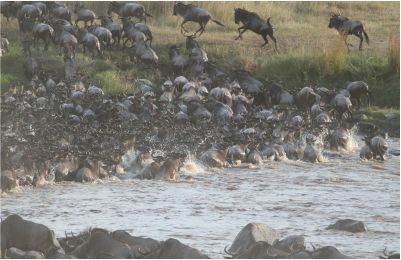 The majority of the wildebeest migration can normally be found on the short-grass plains from December to April. The area is usually heavily populated with elephant, birds and resident game. Check-in at the lodge with an afternoon game drive. 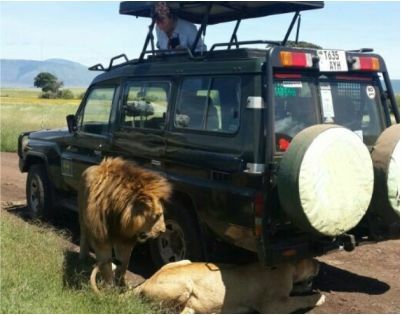 Enjoy a full day game drive in the Ndutu area. Explore the range of different habitats that include swamps, woodland, soda lakes and the world-famous Serengeti short grass plains. See great herds of wildebeest and zebra. During this period (January to March), the majority of the wildebeest calve. This is also the time of year with the best predator action! Indeed, a fantastic time to view high concentration of wildlife. Wildebeest calves can run minutes after they are born and within 3 days they are normally strong enough to keep up with the herd. The marshes and lakes support a huge variety of bird life as well as resident lion prides. Cheetahs are abundant in the plains, and the wooded ridges are always productive. Enjoy a morning at leisure before your transfer to Kilimanjaro airport for your flight home. If your flight departs during the morning a night accommodation must be add in Arusha – speak to us to arrange this. Full board (breakfast, lunch & dinner) accommodation while on safari, Bed and breakfast accommodation in Moshi, Transfers to and from the airport, All game drives viewing in a custom built 4x4 Safari Land Cruiser, All park and entrance fees, Transportation with 4x4 vehicles with viewing roofs, Professional English speaking driver/guide during the safari, Bottled water in safari vehicles, Ngorongoro Crater car supplement fee, Current Government taxes and levies, 24-Hour support during the safari from our office in Moshi. 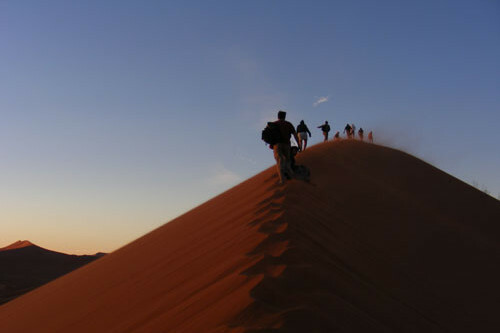 Internal or International flights, Balloon excursion (US$550 pp), Entry visa to Tanzania, Travel and health insurance, Gratuities to your guide, hotel staff and porters, Meals, drinks and excursions not described in the itinerary, Any other items of a personal nature, laundry, telephone and postage, Item of personal Nature, Masaai village tour & Olduvai Gorge Tour. Don’t miss out on this once in a lifetime experience. Book Now!